Manchester United continue their unbeaten run in domestic competitions since Ole Gunnar Solskjaer’s appointment, as they won 3-2 in a tough battle against Southampton. It was Andreas Pereira and Romelu Lukaku who scored as Man United fought back to win important three points. The Devils already lost two points after a 2-2 draw with the Saints in the first half of the season and this was a good way of fighting for the win. United were not perfect, but they knew how to arouse the fans in a thrilling match. Now, Man United sit just three points behind Tottenham, currently third team of the league. Romelu Lukaku scored twice in Man United’s 3-1 win away at Crystal Palace and he did the same against Southampton. The Belgian showed that not only is he currently in-form, but that he can do some amazing things with his right foot. 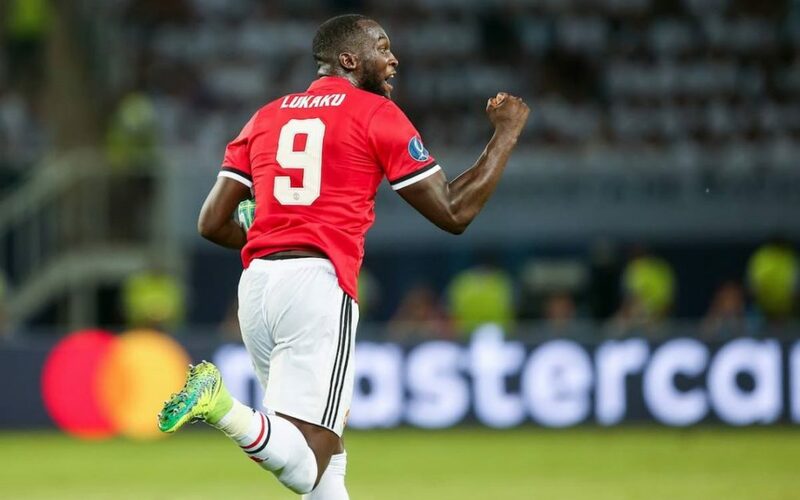 Lukaku scored two beautiful goals, especially the second one from 20 yards out, both with his weaker right foot, showing just how much confidence he has right now. Solskjaer has made numerous Man United players play better than they did under Jose Mourinho and now Lukaku can fit into that mold. With Rashford getting injured/not being fully fit, Lukaku stepped up and gave United a big edge in consecutive matches. It was a truly magnificent afternoon for Andreas Pereira as well. The Brazilian did not always find it the easiest thing to become an important player for Man United. Couple of loan spells and unconvincing matches were simply not good enough for him to become a starter, but with Nemanja Matic and Ander Herrera – to name just few – currently injured, Pereira got his chance to shine. And shined he did. Pereira scored the equalizer for Man United, when they needed the most to come back into the game, early in the second half, and he did with a brilliant long-range strike. Just six minutes later, he assisted Lukaku for the turnaround, showing just how talented he is. Even Solskjaer said after the game maybe his position should be as a number 8, or a number 10, rather than a six. David De Gea conceded twice on the day, but it was two stunning strikes that made him get the ball out of his net. First it was Jan Valery, the 20-year od Frenchman who sent an absolute cannon in the top corner of the goal, from some 20 yards out. The sheer strength of the strike was astonishing in itself, as De Gea was unable to stop it or deflect it. The second one was even harder for the Spanish goalkeeper. James Ward-Prowse showed a glimpse of his talents, after hitting the top corner of the goal from a direct free-kick. It went to the nearest point of where the bar and the post meet, making it so much harder for De Gea to get it. In the end, he had just one save to his name.